María Nieves Rego (80) and Juan Carlos Copes (83) met when they were 14 and 17, and they danced together for nearly fifty years. In all those years they loved and hated each other and went through several painful separations but always got back together. No other man danced like Juan and no other woman danced like María! Eventually, he left her for good for a woman 20 years younger with whom he fathered two children. Now, at the end of their lives, Juan and María are willing to open up about their love, their hatred, and their passion. 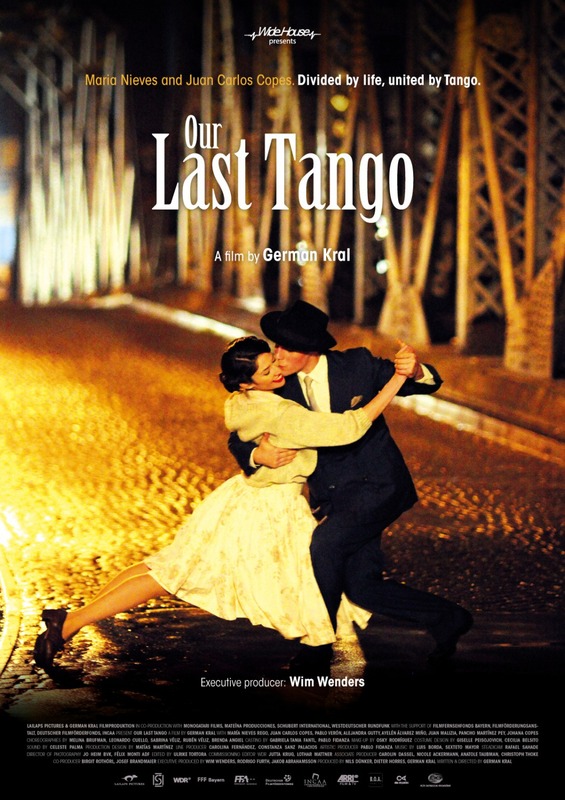 In „Our Last Tango“ Juan and María tell their story to a group of young tango dancers and choreographers from Buenos Aires, who transform the most beautiful, moving and dramatic moments of Juan and Maria’s lives into incredible tango-choreographies. These beautifully-shot choreographies compliment the soul-searching interviews and documentary moments of the film to make this an unforgettable journey into the heart of the tango.